Lumin Education exists to transform lives through education in ways that are lasting and measurable. 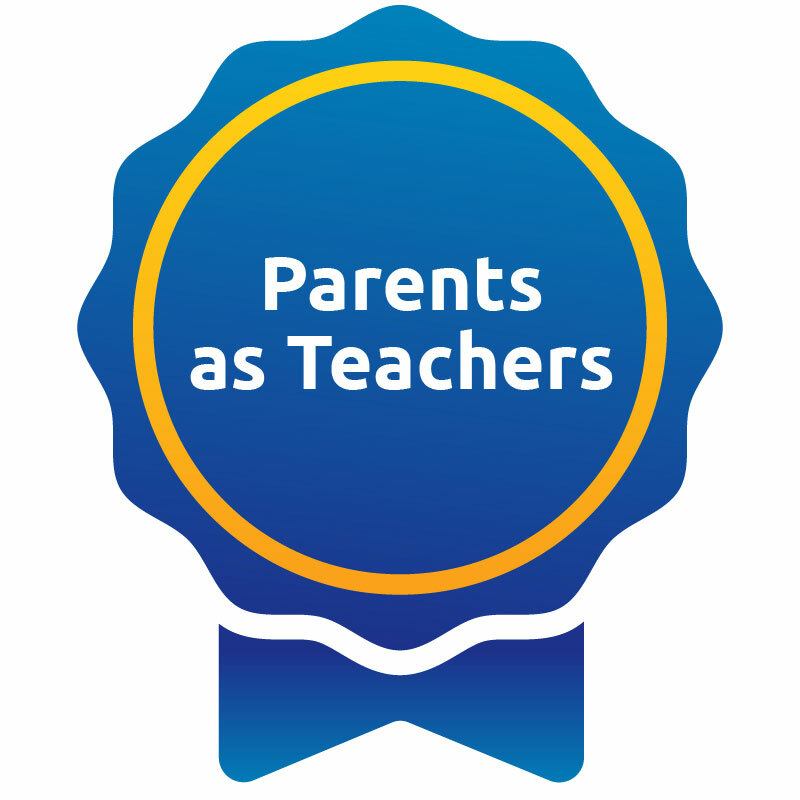 Since 1978, we have tracked student data and outcomes. We believe that no single measure stands alone, and we take an integrated approach to gauge student success. 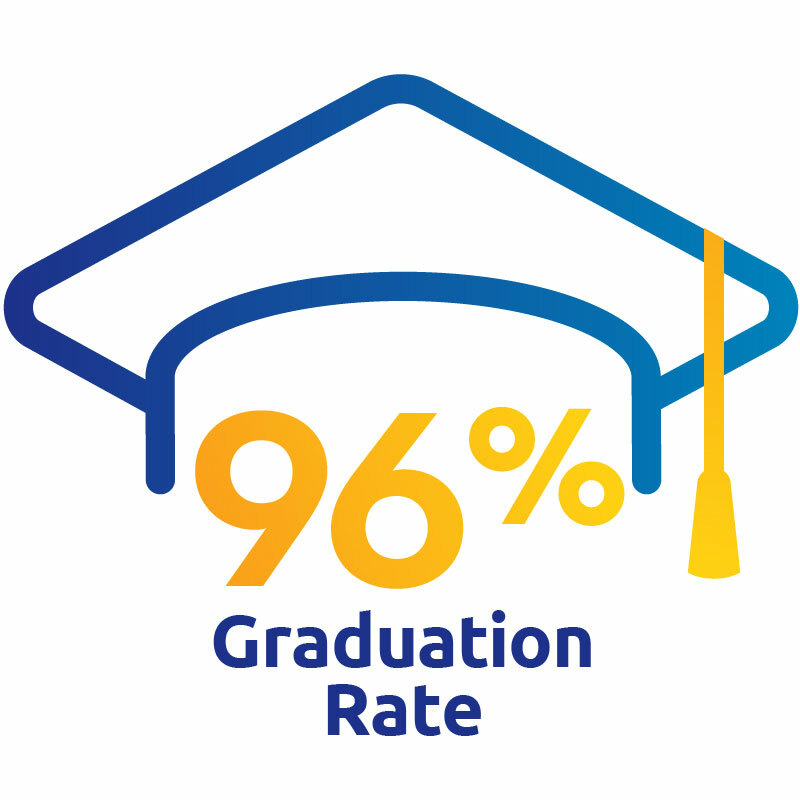 96% of Lumin Education students graduate high school or earn a GED. 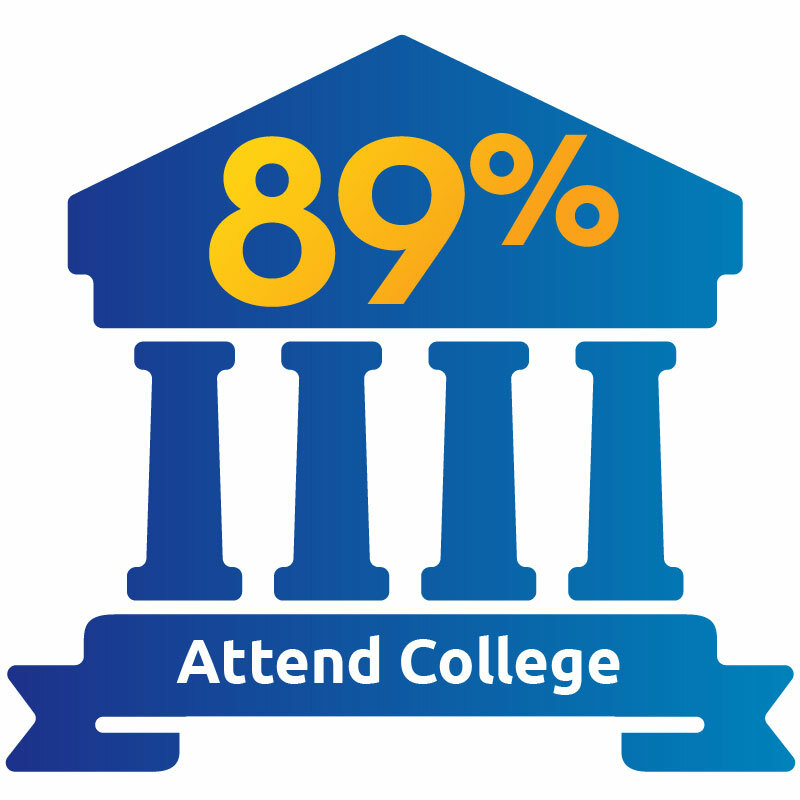 89% of former Lumin Education students attend college. Our PAT program has met or exceeded all 17 Essential Requirements earning a Blue Ribbon designation. We operate early childhood learning centers serving children and their parents from pregnancy to age nine. Children in our program, at age 3, are significantly more advanced in language, social development, problem solving, and other cognitive abilities in comparison to other children. They also score higher in kindergarten readiness and on standardized measures of achievement in early grades.